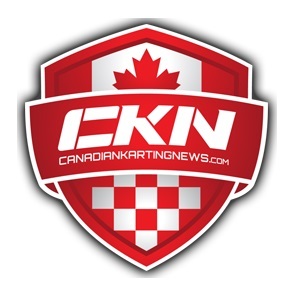 The 2016 CRKC campaign at Goodwood Kartways began with solid practice times for Daniel Demaras. 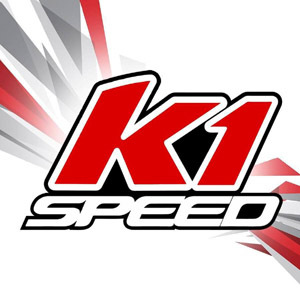 With a brand new fleet of Intrepid race karts, the new wheels took a little getting used to, but there’s worse things in life than a brand new kart! Hanging out with friends from last season, and meeting new friends just starting their first season, are one of the best parts of being at the track. Unfortunately for driver #12 of the weekend did not go according to plan. Despite best efforts in qualifying, Daniel qualified 2nd, behind his old rival Tyler. Lap after lap, Daniel would reel in the leader through the twist and turns of the Goodwood track, only to have the smaller driver pull away on the long front straight. Demaras started and finished an uneventful race in 2nd place. 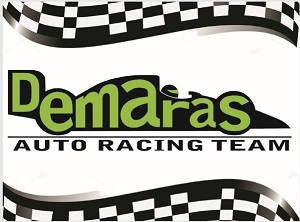 The first race in a long season, Demaras Auto Racing Team driver #12 remains optimistic about the season ahead.